A Facebook fan had heard that a bad credit rating could keep him from getting a job. He wanted to verify whether this is true and wanted to know where he find out about his credit rating. 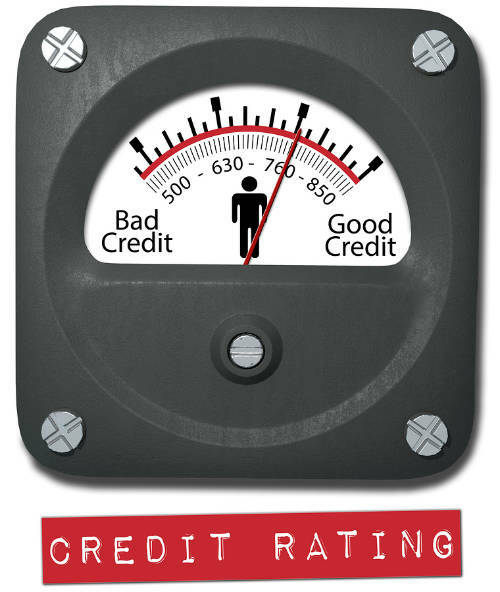 It is true that having a bad credit rating can impact a person’s ability to get a job. Employers are increasingly pulling people’s credit reports before offering jobs … or in some cases, they’ll check a person’s credit after a job offer has been made. If the individual has poor credit, that job offer may be rescinded. By some estimates, one-third of all employers run credit checks. I’ve also heard statistics suggesting that as many as 70% of all employers do a credit check on employment candidates. I think the 70% figure is probably high. But in any cases, it’s imperative to maintain good credit while job-hunting. To find out what’s in your credit file, just go to http://www.annualcreditreport.com. This is the website maintained by the “Big 3” credit bureaus — TransUnion, Equifax and Experian. Under federal law, you can get one free copy of your credit report every 12 months from each of these credit bureaus. If you find any erroneous or outdated information in your credit files, dispute that data with the credit bureaus. I also recommend that people use a credit monitoring service, to keep regular tabs on their credit and help guard against identity theft. 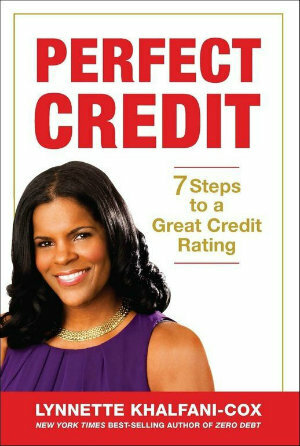 FreeCreditReport.com has a good credit monitoring service that I use and would recommend to anyone.